Do not think that the Riches of the Sea free slot play no registration is just another underwater-themed release with well-known symbols and features. 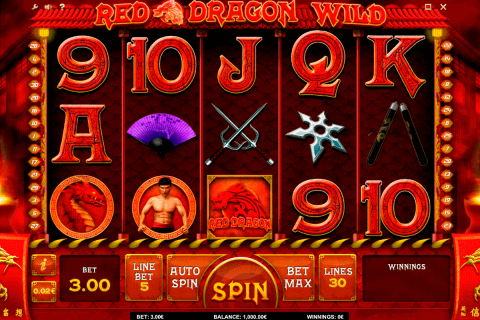 This 5-reel, 30-payline video slot belongs to the 2By2 Gaming company and this means that it offers the unique gambling experience. Its bonus features are interesting to play and very rewarding. The jackpot prize has 750 coins. There is not lack sea- and ocean-themed slots in online casinos in Canada. All of them are of different quality and with different sets of features. In the 2By2 Gaming online slot games list, we can also find a similar slot. This game with its cool design and nice bonus features is able to impress even the most skeptical players. The Mermaid image is the Wild symbol of this casino slot, which can land exclusively on reels 2, 3 and 4. When this Wild symbol is on the reel, it can complete any of your winning combinations if it is in the proper position. However, the Shell Scatter icon cannot be replaced by it. 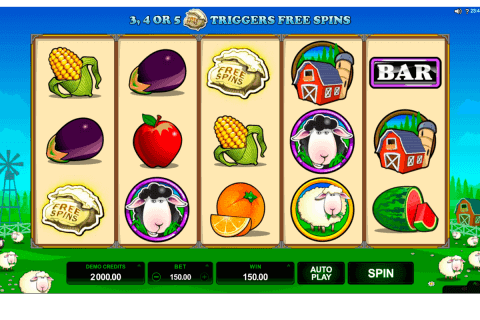 This Scatter symbol is responsible for the very entertaining slot machine free spins feature. Depending on the number of Shell Scatters, you can win 8, 12 or 16 free games. The great plus of this bonus round lies in the fact that you will see no card symbols here. Moreover, the Mermaid Wild symbol acquire functions of the multiplier icon and can multiply your wins from 2 up o 27 times. The jackpot symbol of the game is the Game Logo image. 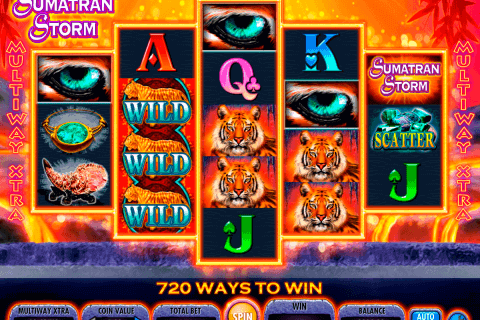 The first thing you will like in the Riches of the Sea video slot free game is its bright realistic design. Both the background and reel symbol look great. These reel symbols are whales, sharks, mermaids, dolphins, octopi, tropic fishes, shells and game logos. Plunge yourself into the fantastic world created by the 2By2 Gaming company in the Riches of the Sea online slot. Positive emotions and nice prizes are guaranteed.